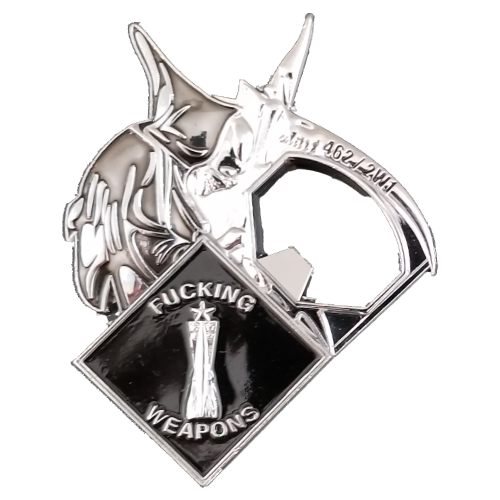 This Weapons Get Some challenge coin is a great addition to your collection and is a design that was submitted for and won the 2018 Annual 462/2W1 Weapons Fest Sponsorship. Do not see a challenge coin that you are looking for? Submit a request on the items suggestions page and we will look into getting it in stock. 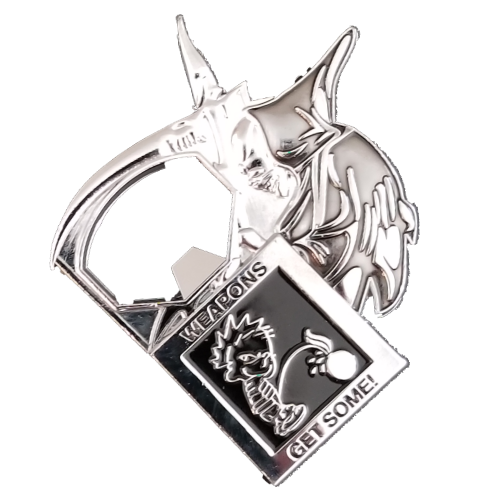 We also offer custom challenge coins when ordered in bulk. You can make your own unique challenge coins through the Custom challenge coin page.